As much as I am truly no longer a new mom, I will say that I still very much do remember what it felt like and also trying to find the right products to use for my newborn baby, as well as myself in those early days back when my newborn still smelled and felt like one, too. One product line still always stands out amongst the rest and the company that truly has been the skincare experts for new moms and babies all over for over 60 years is Mustela. Mustela offers a complete range of specially formulated skincare to best address the changes in the delicate skin of newborns, babies, children, mothers-to-be and new mothers and is proud of its strong relationships with healthcare professionals to best provide safe and effective skincare for both you and your baby by using natural origins ingredients with their active ingredients deriving from plants, such as avocados (which they are now featuring a patented next generation protective ingredient, Avocado Perseose), which works in perfect affinity with our skin and also helps protect skin starting at the earliest stages of life. See I always had sensitive skin from the time I was a kid and still to this day have. My husband is even more sensitive then myself, so I was always worried about our kids skin sensitivity from our own experiences. I can also remember late in my first pregnancy my feet being so very itchy and nothing I could use would help. It was late June and I was due in July at this point. It was warm and humid, so of course, I was retaining water in my feet, as well at this point. I seriously looked like I could have stopped the Flintstone’s car with my Barney Rubble feet! I was told by my OB-Gyn to try Mustela Body Lotion, which was very gentle for my sensitive skin and also so very hydrating, too. I did as I was told and yes it did help for the itchiness I was experiencing. But when I went to Babies R Us to buy it, I saw all the different products they carried from Mustela and I also had to purchase the Stretch Marks Care Oil, which I was so very afraid to get stretch marks and used during both of my pregnancies. I am proud to say that after having had two babies within less then a 2 year period, I was only left with on lone stretch mark on my lower left hand side belly. And I used the oil not only during, but after both pregnancies, too as well as the body lotion for myself after pregnancy for babies also. 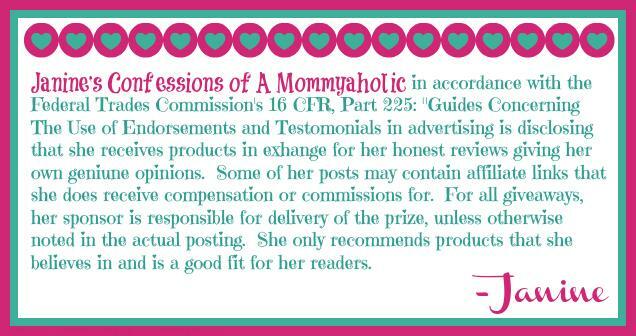 Flash forward to the present, when I was recently asked by Mom Central, if I would review a few of the products from Mustela for myself and family, too. I jumped, because having used both of those products I mentioned earlier above, I was totally happy to get to use more from Mustela and share my love of this company here with all. You may be wondering which products, I received. 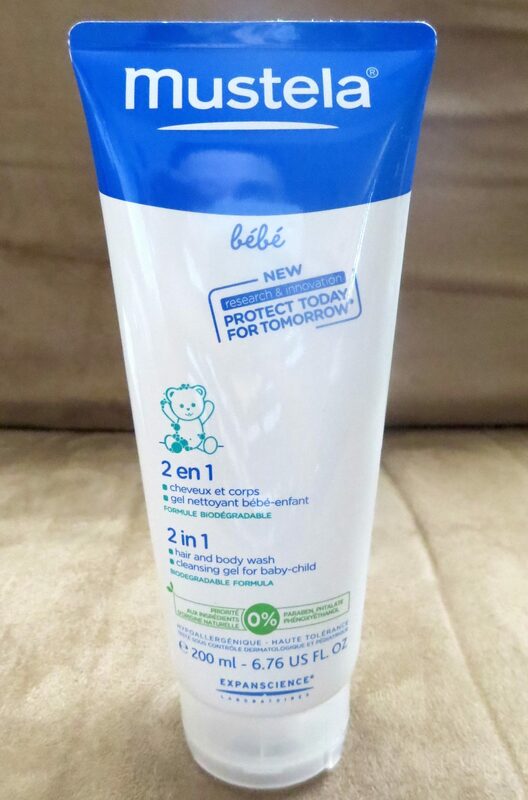 First, I received the Mustela 2-in-1 Hair & Body Wash, which I must admit I never used and tried for myself int he shower, because I am always on the lookout for a body wash that could be used on my sensitive skin. I honestly loved it and using now for my morning showers regularly. I also received Mustela Hydra-Bebe Body Lotion, which I mentioned earlier that I used for my itchy, pregnant feet back in the day. So very happy to get to see my old friend here again and yes it is still pretty cold and the air is definitely dry, so I was happy to get to try this cream in the colder weather to help with my skin during this time of the year. What can I say? I still love this cream and still works like a charm for me. Next in my review package was a 25-Pack Mustela Facial Cleansing Cloths With PhysiObebe, which is Mustela’s no rinse cleansing fluid to clean baby’s face (including eyes and lips) safely and easily. These disposable facial cloths clean in one-step leaving skin soft, moisturized and soothed. My girls are indeed potty trained no longer babies and don’t use wipes for diaper changes anymore, but we still buy the big kid wipes for hand messes and such. We tried these and my girls loved them and definitely cleaned the messiest of messes with them. I will admit I never used these when they were babies and not sure why I didn’t, because Lily had very sensitive skin more so then Emma and she even had baby eczema. So, I think if I had to go back and do it again, I would have definitely given these a try of her. 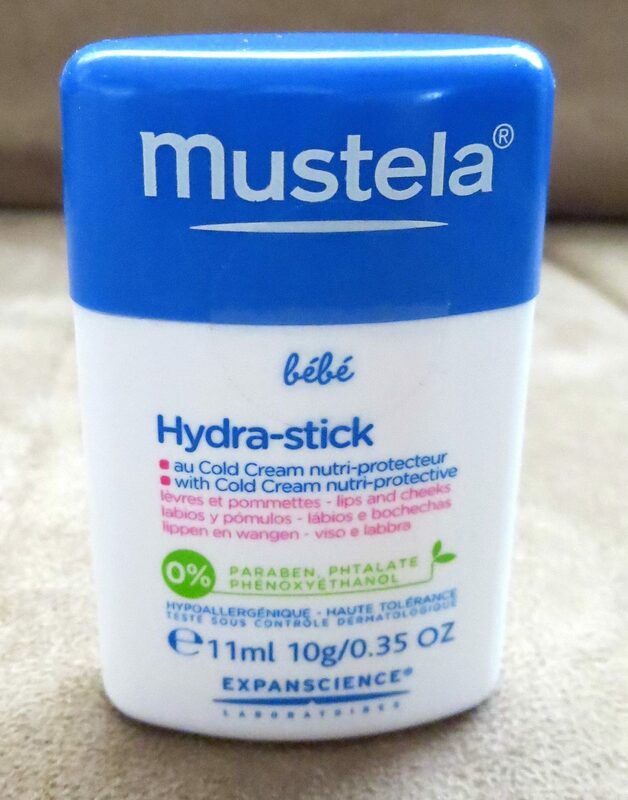 We also received Mustela Hydra Stick With Cold Cream, which is perfect for all members of the family and is enriched with Shea Butter serving as an all purpose lip balm to sooth and prevent dryness. Also comes in a very convenient easy to use dispenser. I admit I get chapped lips in this weather quite often and Lily actually gets is worse. Like I said with the wipes, Lily is the most sensitive of all of us and she gets chapped lips sometimes even in the summer. So, I let her try this one and she loved the taste first and foremost, which with kids (especially picky Lily) is always a huge plus when trying to find products that they will use. And also did see a noticeable difference with her chapped lips. So, I definitely would recommend this for all to use as a daily lip balm. And last but not least, I found an old friend in the package with Mustela Stretch Marks Care Oil, which as I mentioned above I used during and after both my pregnancies. This oil seriously is a godsend for keeping stretch marks at bay for pregnant women and also diminishing any that may indeed still have the chance to begin to form with continued use after giving birth, too. Yes, I can’t help, but gush about this product, because I loved it so and still have such great memories in using it. #JadoreVoxBox ~ Ooh La La Valentine for Moi! Aww, thanks Rosey and trust me I do totally count my blessing on that one for sure. And that itchy feeling was the worst, wasn't it?! I have never heard of this brand, but my SIL has wicked stretch marks from being pg, so this might be for her! I'll pass this along to Bev. I'm not a skin care kind of guy. 🙂 Have a great day Janine. I used the stretch mark oil too when I was pregnant…I remember being so paranoid about getting them. 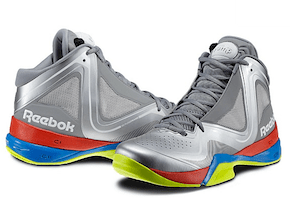 Lo and behold, no stretch marks but I WAS gifted with varicose veins – blech!! My son and I have eczema, and I've been wanting to try these products. Thanks for the great review! I loved Mustela back in my pregnancy and baby days…I'm thinking I should go back and try out the body lotion for my feet though…the winter always does a number on them! Michelle, not going to lie this cream was truly a lifesaver for my feet back during the end of my pregnancy and would totally recommend it for you and your feet now. And I am with you on the bottoms of my own feet being drier and cracked skin from the cold winters, too. When I was pregnant with Jordan, the last 2 weeks I about clawed my stomach off – there was nothing to stop the itch. Wish I had know about this product then!!! I will never forget that itch as long as I live and I seriously wanted to cry (and did whine quite a lot at this point) how itchy they were and that I was having such trouble reaching them over my very pregnant belly to indeed starch and then apply then lotion to. So, seriously my heart goes out to you that you had this type of itch too back during your pregnancy with Jordan. This sounds awesome! I'm lucky enough not to have a single stretchmark but definitely issues with dry, sensitive skin. I'll have a look out for these products when we go visit in the States! 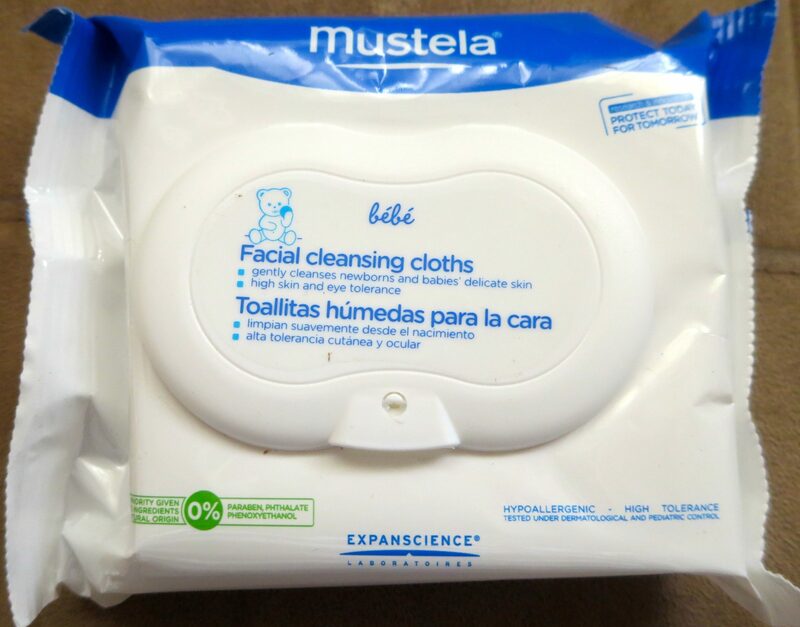 I love Mustela facial cleansing cloths! And my friend had really bad pupps (or whatever that's called?) and used their lotions and swears by them. And you have to love that they help the whole family! My recent post I Had No Idea How Much I’d Need Her. I have never heard of Mustela either. I am now aware of it and will look for it. Thank you for sharing. 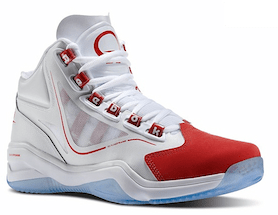 I seen that brand here nad there, but never really see coupons. If I do see coupons, I will have to try it out. I've never heard of this product, but I have lots of respect for anything that can keep my hands from being cracked all winter long! I would have loved to have those wipes with me last week in Nicaragua!